The director of District 9, Elysium and Chappie just can’t get away from sci-fi. 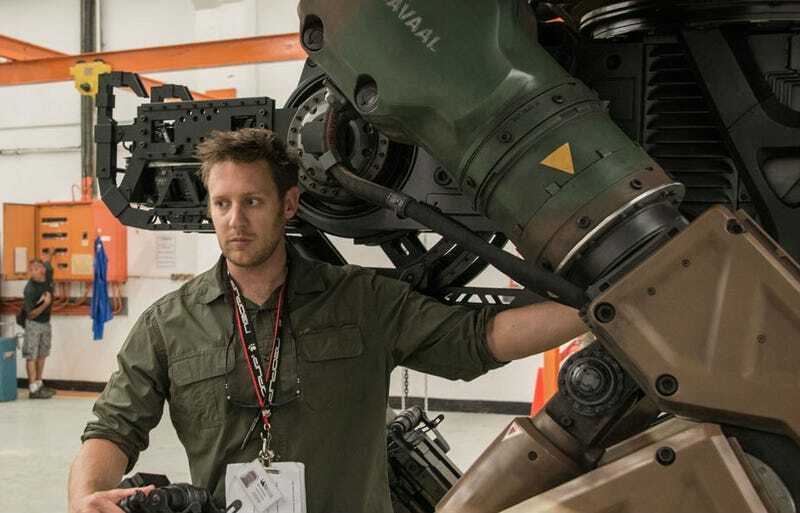 After working on a fifth Alien movie for a few months (before it was put on hold waiting for Ridley Scott’s Prometheus sequel), Neill Blomkamp is about to do yet another sci-fi film. Deadline reports 20th Century Fox has just purchased the rights to the new novel from Thomas Sweterlitsch called The Gone World, and Blomkamp is in discussions to write and direct. As the novel has yet to be published, there aren’t any real details on what the book entails, except that it’s “a sci-fi time travel procedural.” Those are all words we like very, very much. Personally, I feel like after the brilliance of District 9, each movie Blomkamp has done has gotten exponentially worse. Maybe if he works in that familiar robotic, futuristic aesthetic but keeps the story smaller and less action-based, he can get back on a winning streak leading in to Alien. The word “procedural” certainly suggests something more focused.